sjhoward.co.uk » Blimey, it’s cold! This picture is actually from yesterday morning, when Newcastle City Council measured the temperature as -8.4c and sent out a warning to motorists about grit being ineffective at such low temperatures. 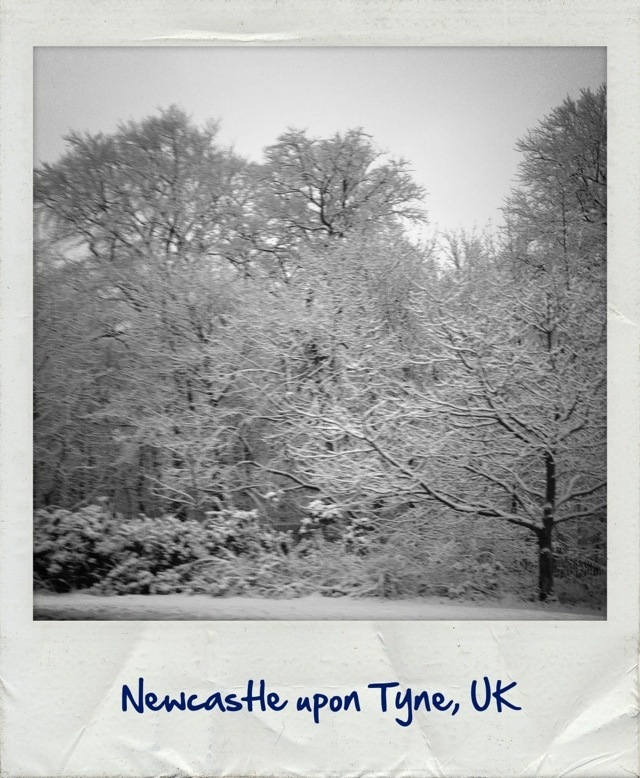 In the decade I’ve lived in the North East, I don’t ever remember that happening before! This morning, it’s actually not too bad here. We’ve had little fresh snowfall overnight, though there’s a fair amount of frozen snow lying on the ground as there has been for some time now – though that’s not terribly unusual at this time of year. I believe the band of heavy snow is expected to affect us more tomorrow than today. This 1,978th post was filed under: Scrapbook.